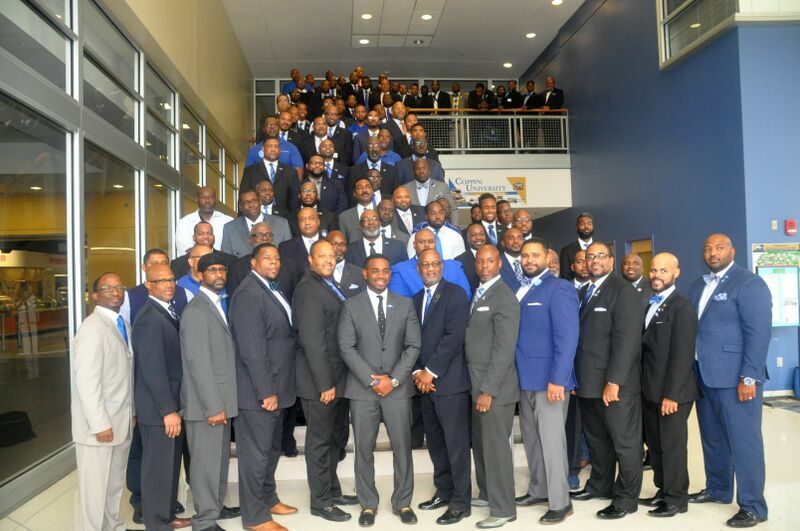 The Spring 2019 Collegiate M.I.P. calendar will start as of Sunday, January 13th and will end as of Sunday, April 21st. If you have any questions please contact Hon. Bro. 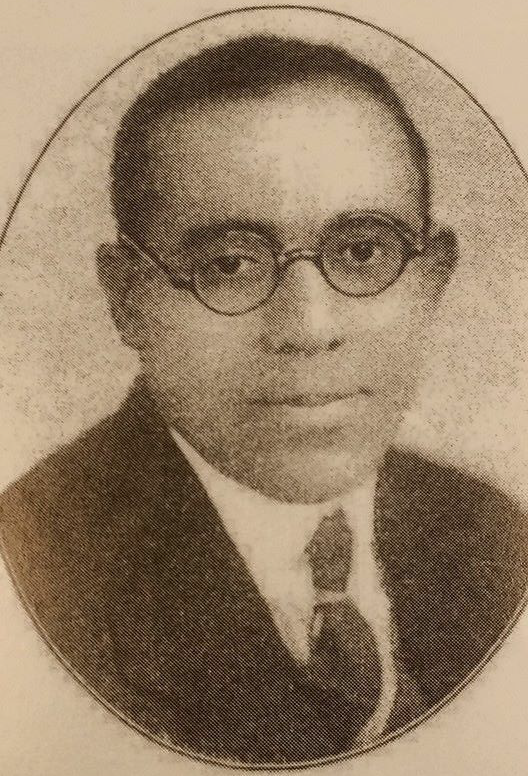 Devon M. Henry 26th Eastern Region Director. 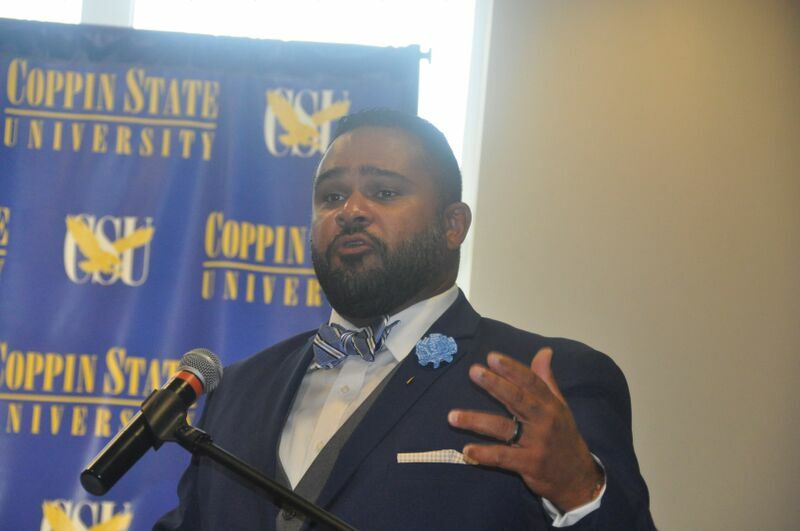 Our vision of the COACH UP mentorship program is to provide an avenue for brothers to develop themselves academically, professionally, and within the fraternity. 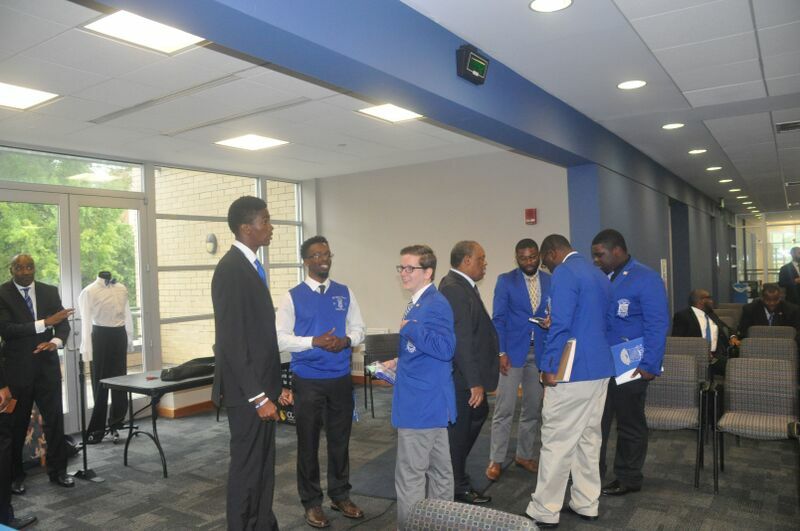 The BROTHERHOOD experience will be the focal point of this mentorship program, while also promoting membership retention. COACH UP will create a relatable and effective program that brothers will find invaluable within our membership community. 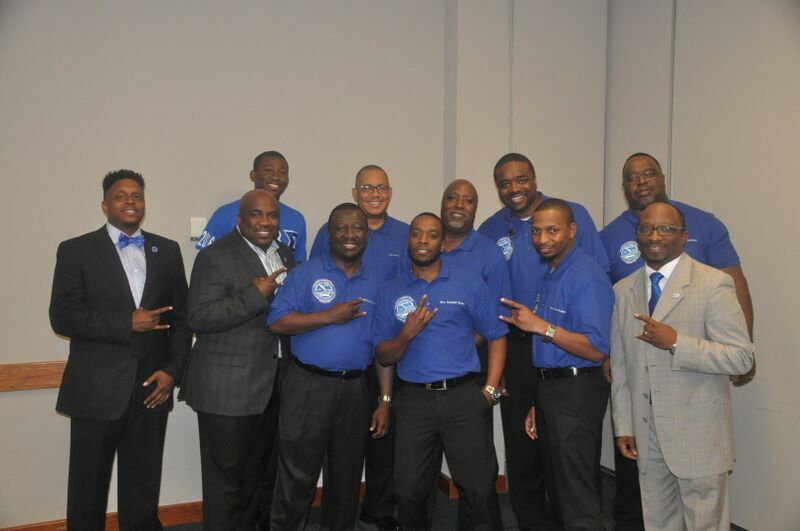 Together, we will provide a valuable service to the brothers; while creating a unique bond throughout the Mighty Eastern Region. 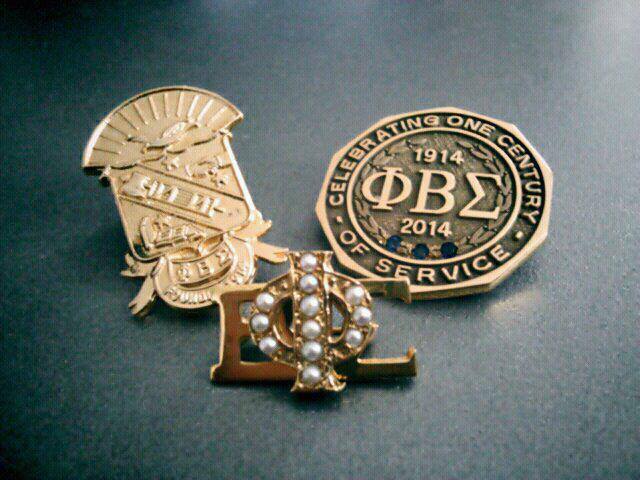 Let’s move Sigma Forward!!! Images from across the region showing the outstanding work of Sigma. 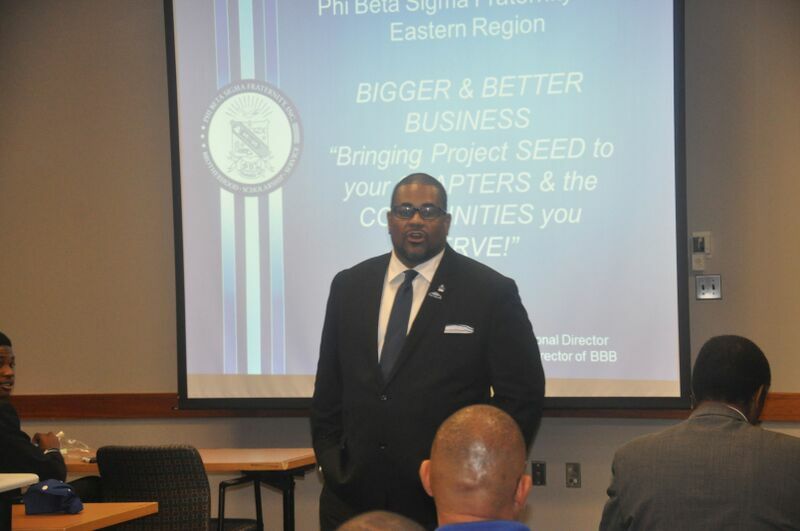 It is my distinct pleasure to welcome you to the website for the Mighty Eastern Region of Phi Beta Sigma Fraternity, Inc. 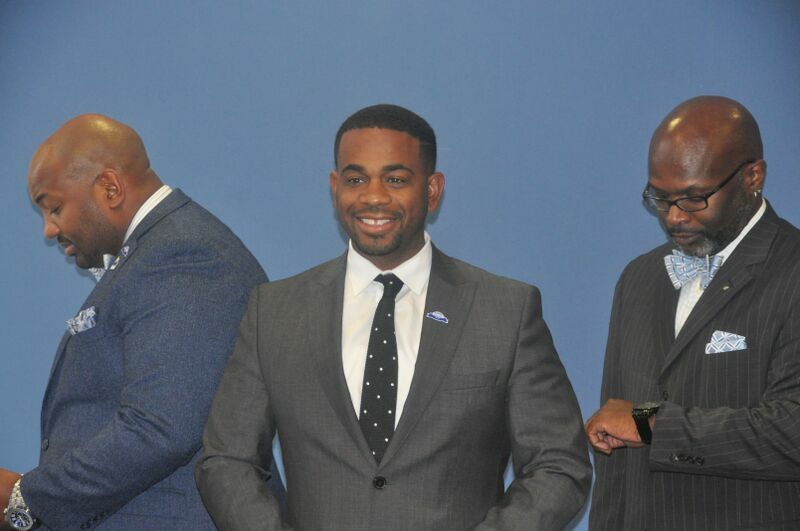 In over 100 years of existence, there have been 25 other men to serve in this capacity and I am blessed to be able to serve this region as its 26th Regional Director. 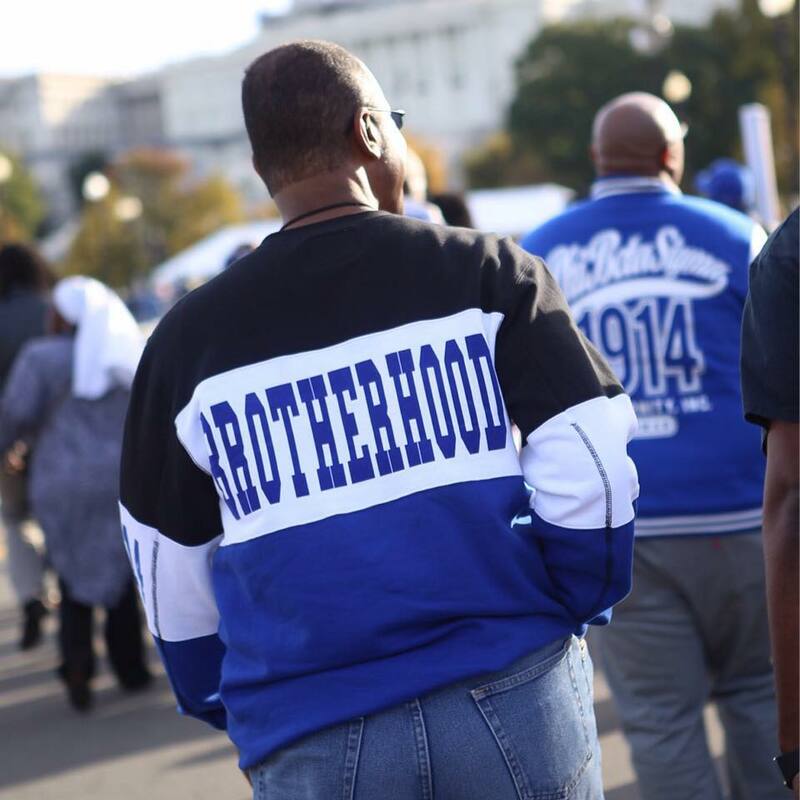 The Eastern Region is the birthplace of this wondrous band, it was on the campus of Howard University on January 9, 1914 that three dynamic collegiate men saw fit for an organization with higher ideals of Brotherhood, Scholarship and Service to be born. This regional board of elected and appointed officers is ready to address the many challenges that we face in our communities in which we live, work and play. 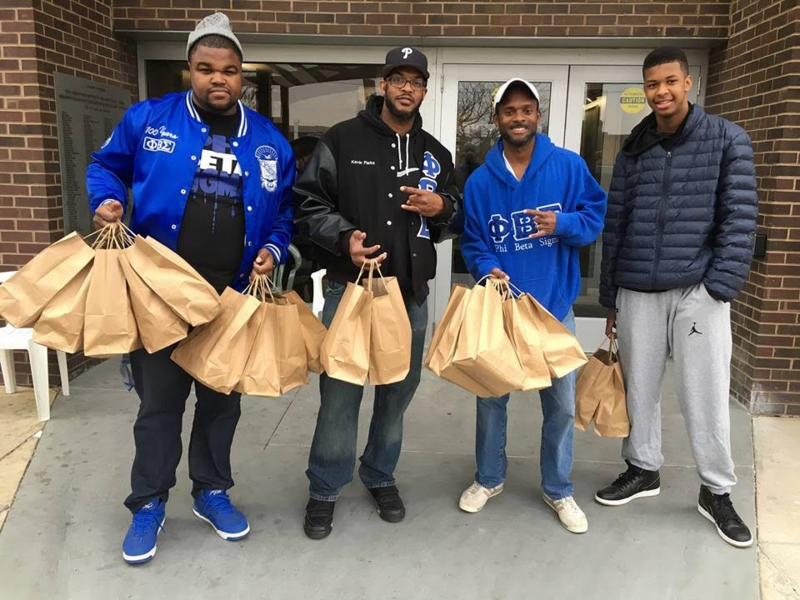 There are many organizations and individuals that rely on the men of Sigma to be a force in the community and we are leading from the front. 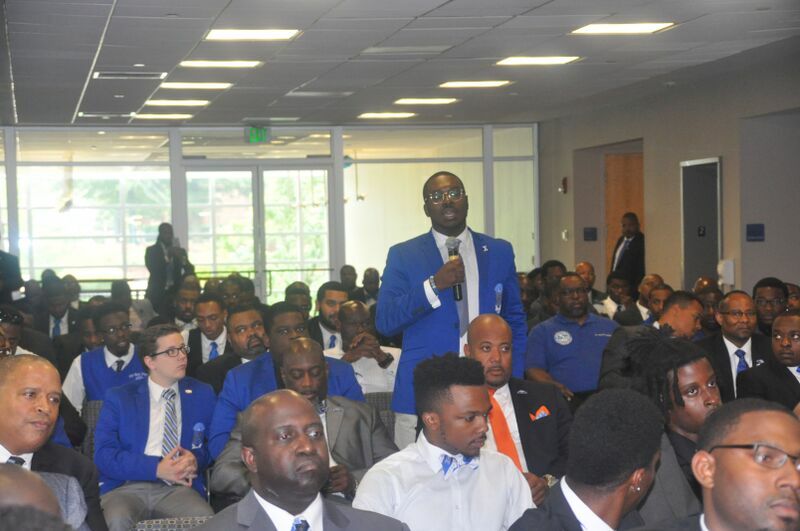 The Eastern Region believes in the power of mentorship and boasts some of the most active and engaged Sigma Beta Clubs, our mentoring arm of the fraternity. 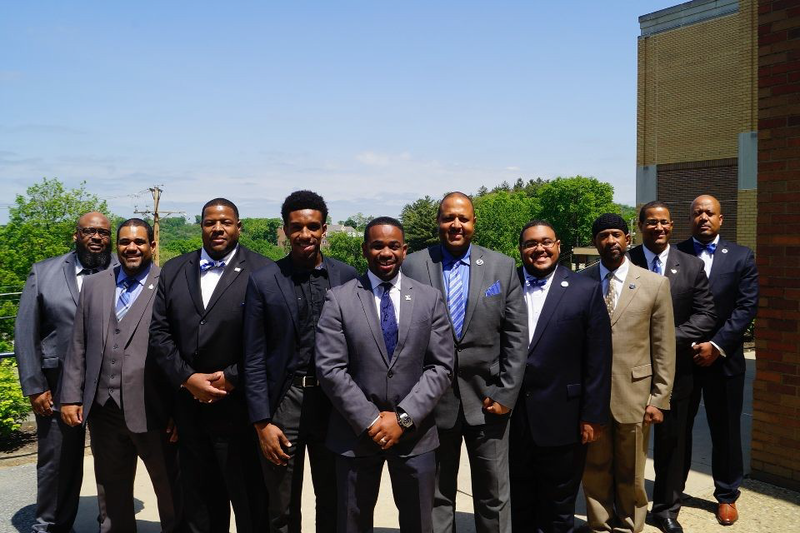 We believe that it is important for the youth to see and to be able to interact with positive male role models, through our Sigma Beta Clubs and our I AM MY BROTHERS KEEPER initiative, Phi Beta Sigma is again leading from the front. The Eastern Region is proud to have chapters from Virginia up to Maine, including the countries of Germany, U.S. Virgin Islands, Switzerland, Liberia and Nigeria. 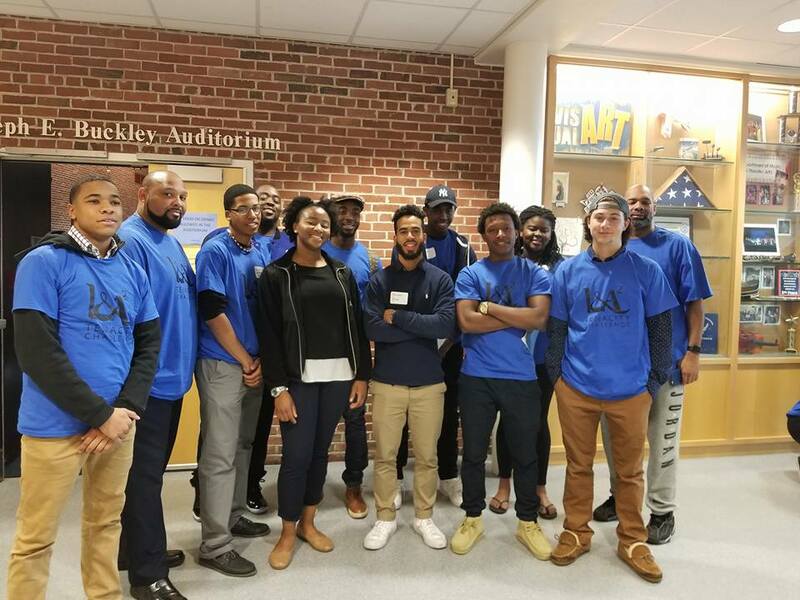 The Eastern Region consists of chapters in Mane, New Hampshire, Vermont, Massachusetts, Rhode Island, Connecticut, New York, New Jersey, Pennsylvania, Delaware, Maryland, District of Columbia, Virginia, West Virginia, Germany, U.S. Virgin Islands, Switzerland, Liberia and Nigeria. The 2018 Eastern Regional Conference will be held in Baltimore, MD. 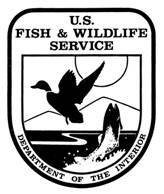 Please stay tuned for more details and registration information later this year. Project S.A.M. Sigmas Against Meningitis, is a region wide program where chapter's host educational programs discussing the dangers of the Meningitis B virus and how students have the option to easily prevent themselves for being infected by getting vaccinated. 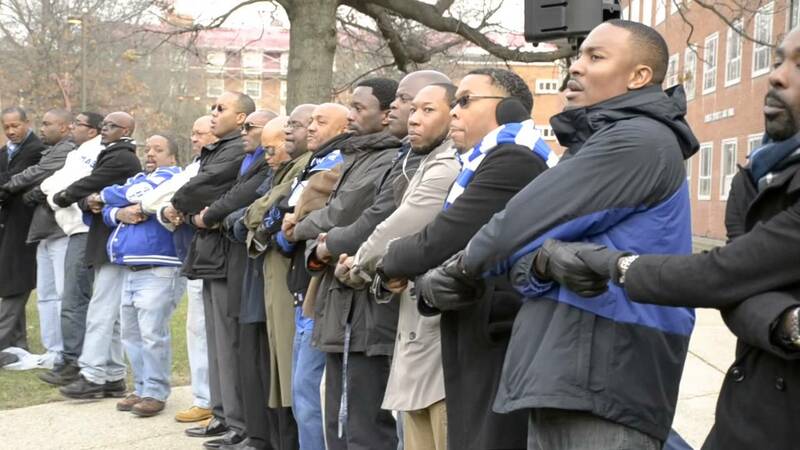 Our Motto: "Culture for Service, Service for Humanity"
"I believe in all that Phi Beta Sigma Fraternity represents, and I will herald and defend it, even against the world."